8. 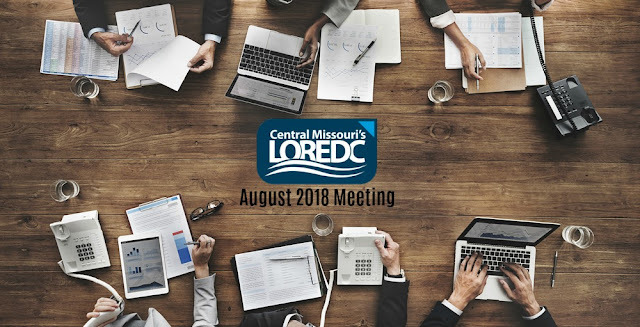 Presentation – Gerry Murawski, Lake Ozark Aldermen, and Ed Thomas, Camden County Developmental Disability Resources Executive Director. Topic: The Bagnell Dam Strip Express and other valuable transportation programs growing in our area providing vital services to our communities. 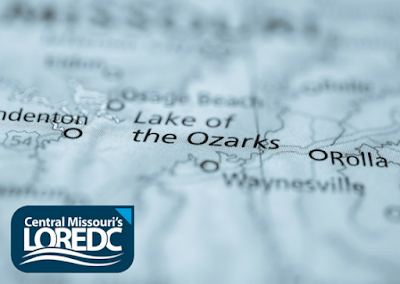 The Lake of the Ozarks is a diverse area that has an excellent business environment and outstanding “quality of life” attributes. However, it needed a cohesive and cooperative effort to sell these advantages to potential business and industry. As a result, the LOREDC was formed to promote a regional approach to marketing the Lake Area. 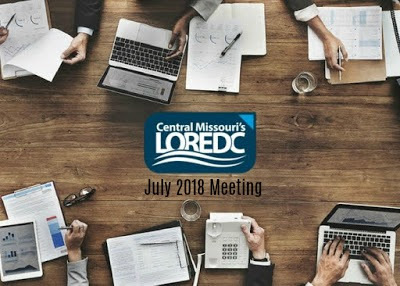 LOREDC consists of communities within a three county region in Central Missouri – Camden, Miller, and Morgan. For more information on how we can help your growing business, please visit our website at www.LOREDC.com.